Between 1777 and 1816, botanical expeditions crisscrossed the vast Spanish empire in an ambitious project to survey the flora of much of the Americas, the Caribbean, and the Philippines. While these voyages produced written texts and compiled collections of specimens, they dedicated an overwhelming proportion of their resources and energy to the creation of visual materials. European and American naturalists and artists collaborated to manufacture a staggering total of more than 12,000 botanical illustrations. Yet these images have remained largely overlooked—until now. In this lavishly illustrated volume, Daniela Bleichmar gives this archive its due, finding in these botanical images a window into the worlds of Enlightenment science, visual culture, and empire. Through innovative interdisciplinary scholarship that bridges the histories of science, visual culture, and the Hispanic world, Bleichmar uses these images to trace two related histories: the little-known history of scientific expeditions in the Hispanic Enlightenment and the history of visual evidence in both science and administration in the early modern Spanish empire. 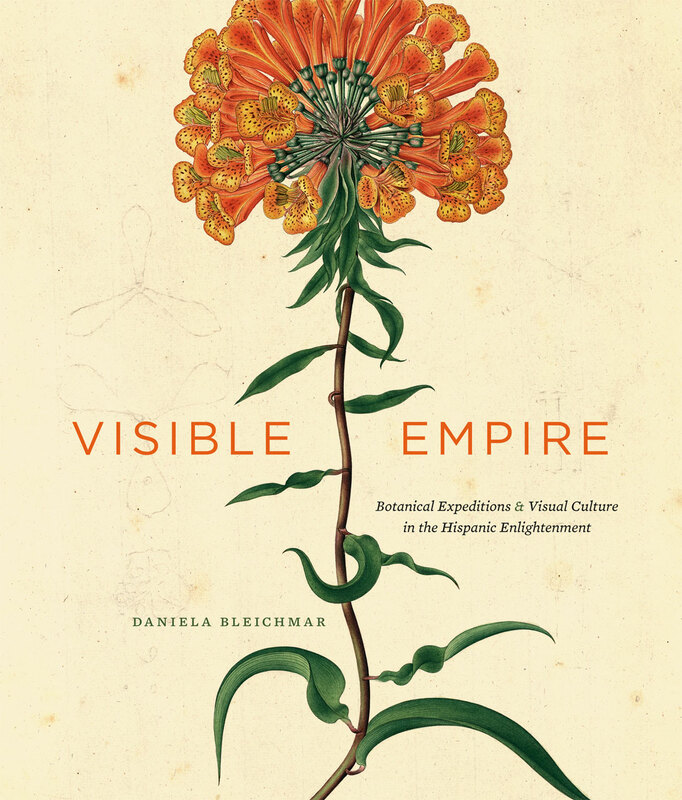 As Bleichmar shows, in the Spanish empire visual epistemology operated not only in scientific contexts but also as part of an imperial apparatus that had a long-established tradition of deploying visual evidence for administrative purposes.